Known as “La Diva Turca” (The Turkish Diva) and “La Regina” (The Queen) in the opera world, Gencer was a notable bal canto soprano who spent most of her career in Italy, from the early 1950s through the mid-1980s, and had a repertoire encompassing more than seventy roles. She made very few commercial recordings; however, numerous bootleg recordings of her performances exist. 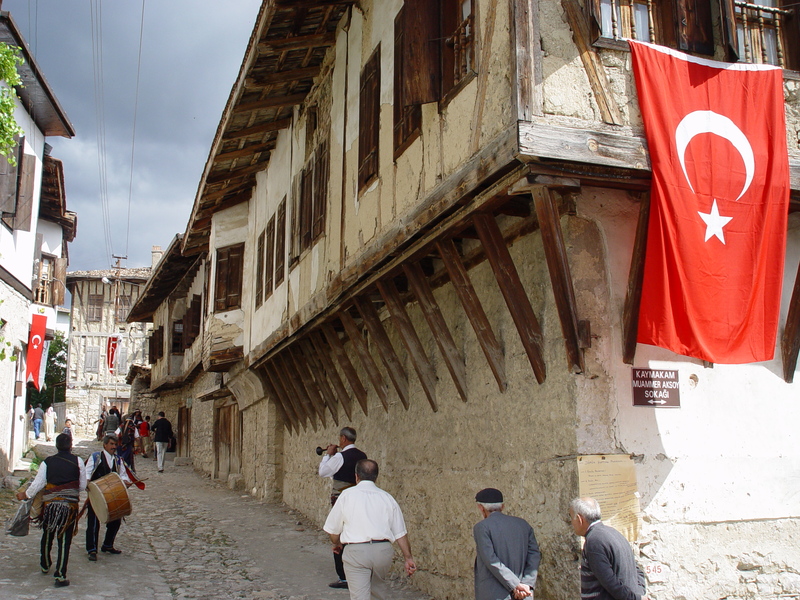 His father was from Yörük (nomads) Village which is 11 km from historic center of Safranbolu. YörükVillage is not only important because of “Leyla Gencer – La Diva Turca” but also as being a jewel-like village keeping the whole physical characteristics of its 19th century. 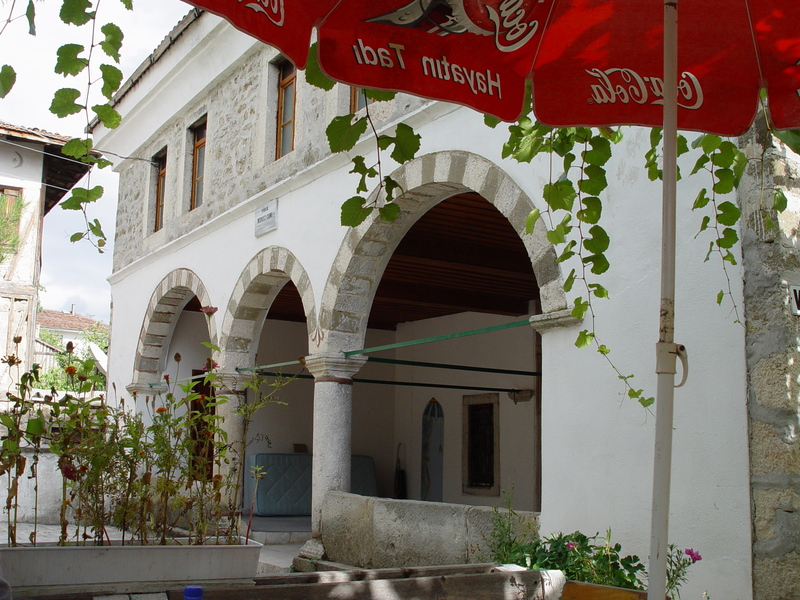 Actually, the village had been established by Karakeçili Tribe a branch of Kayılı Turks in 1565. Once it used to be governed by a separate kadı and was called “Yörükan-I Taraklı Borlu” while Safranbolu was governed by a separate kadı and was called as “Medine-I Taraklı Borlu”. It is one of the known bektaşi (hetorodox Moslem) village with rich reflection of religious symbols on the detailing of the buildings as well as more open minded and liberal attitude of the villagers. Bektaşi villages were used as liaisons between Sunni (orthodox) governing elite and heterodox nomads for commercial and administrative reasons by Ottomans. The impressive mansions of Yörük Village are not actually rural dewellings but are more representing the cultural as well as material wealth of the villagers. It is known that the members of the Yörük Village used to control the majority of bakeries and pastries in İstanbul, the Ottoman capital in 19-20th centuries. Presently, “The Leyla Gencer Culture and ArtCenter” is to be inaugurated in one of the mansions of Çeyrek family which is presently under restoration. We will depart by car to Çevrikköprü to place the lamb into the tandoor for famous Kuyu Kebab. Kuyu kebab is a famous dish which has not been known before 19th Century in Anatolia. It should be introduced by Tartars who migrated from Golden Horde after the Slavic invasion. 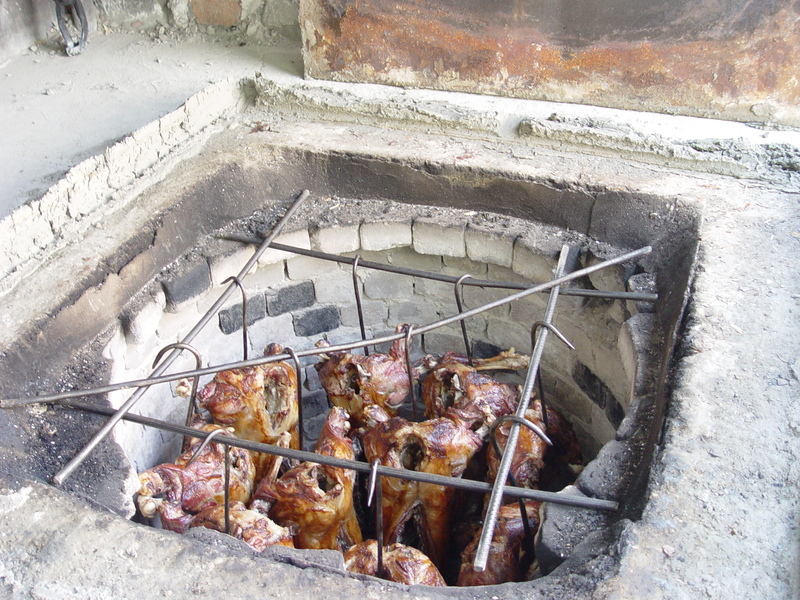 We should be there around 11 AM to witness the preparation of the lambs and the tandoor as well as placing the lamb hangers into the tandoor. Then we will drive a short distance to visit YörükVillage. In the village we will visit the historic laundry and SipahilerMansion which is well known by its wall paintings. We like to cater our guests in the Turkish tea at the café-shop besides the village mosque. Afterwards we will turn back to Çevrikköprü to open the tandoor and being treated like nomads with lamb tandoor, pilaf and ayran. This trip can be arranged for groups of 6 – 12 explorers. Project partners are GuleviSafranbolu, Batuta Tourism and Çevrikköprü Restaurant. Kadı was the local administrator as well as judge of towns in Ottoman administration system. 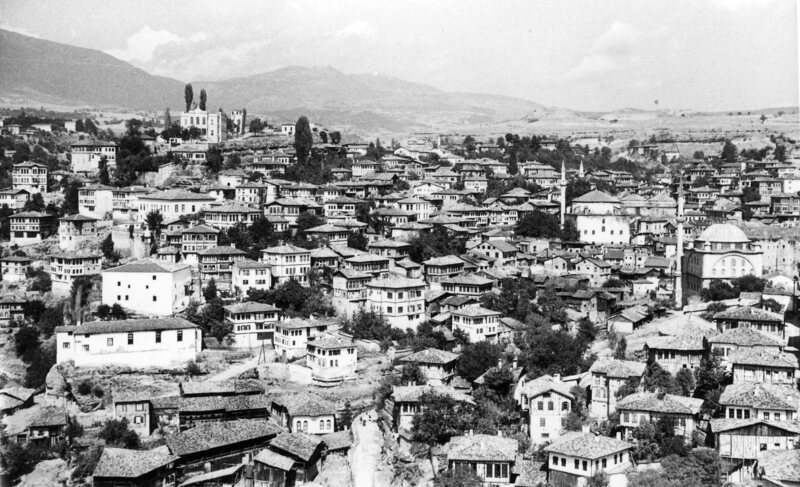 Taraklı Borlu was the name of Safranbolu during Ottoman reign.